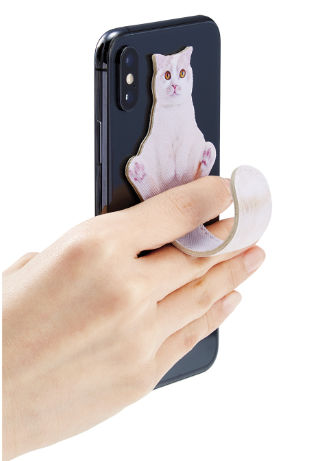 You can play with a cat’s tail, if you have this smartphone accessory. 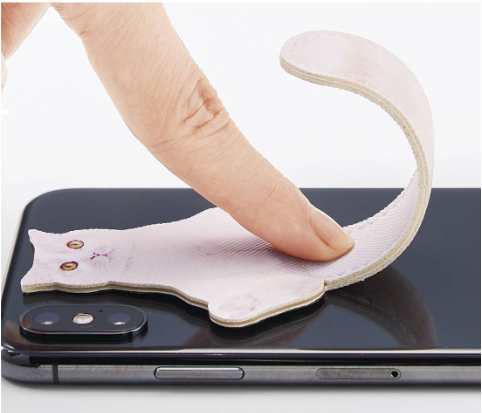 Attach the adhesive side of the accessory to the back of your smartphone. 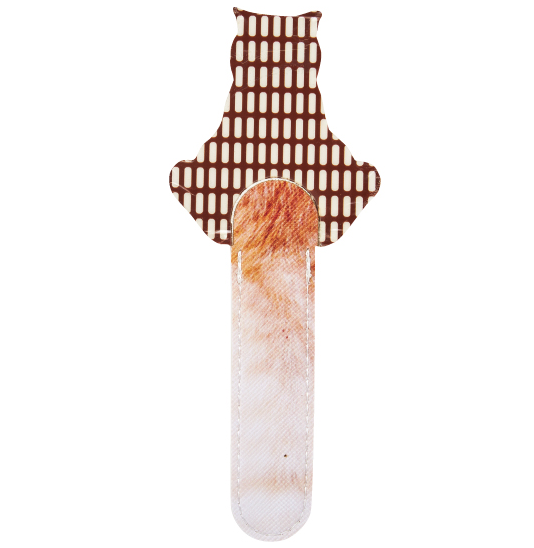 The back side of the accessory is adhesive(↑). 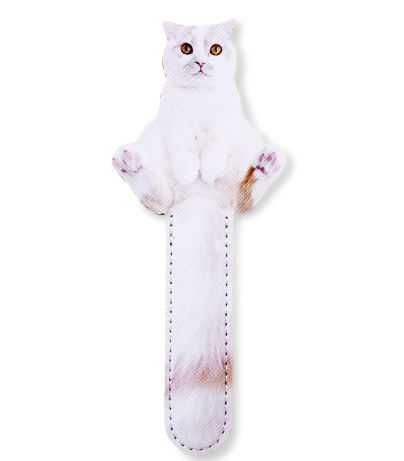 Push the base of the cat’s tail, and then the tail will curl up. 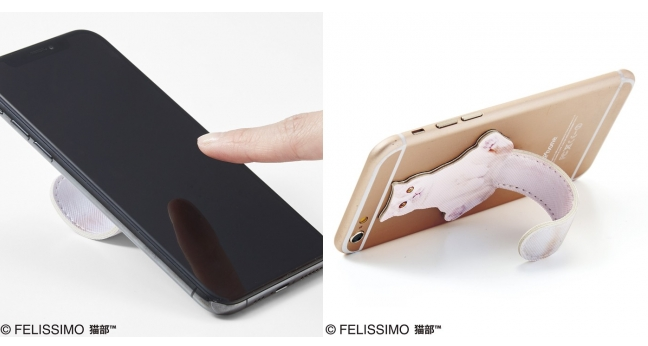 The tail will provide a proper angle to watch a movie on your smartphone. 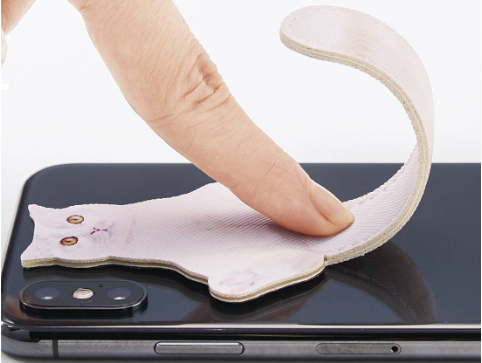 Besides, the tail will prevent your smartphone from falling from your hand. 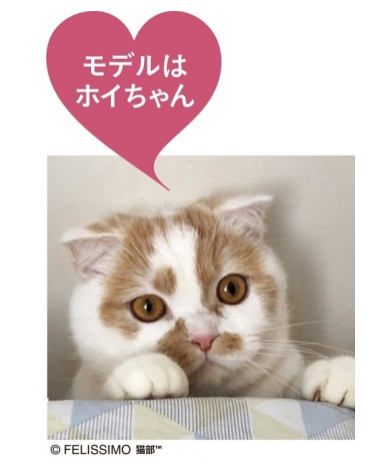 You can order it via the FELISSIMO website online. The price is 10.25 USD. You need to sign up for a global customer of the online shopping service before you order it. 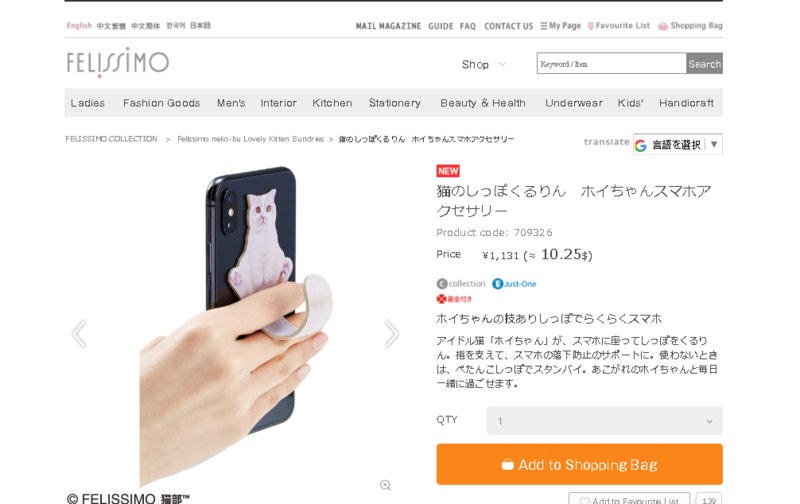 FYI, the product is based on Hoichan. The more Likes you send or get, the more you can earn on the Poplle app.